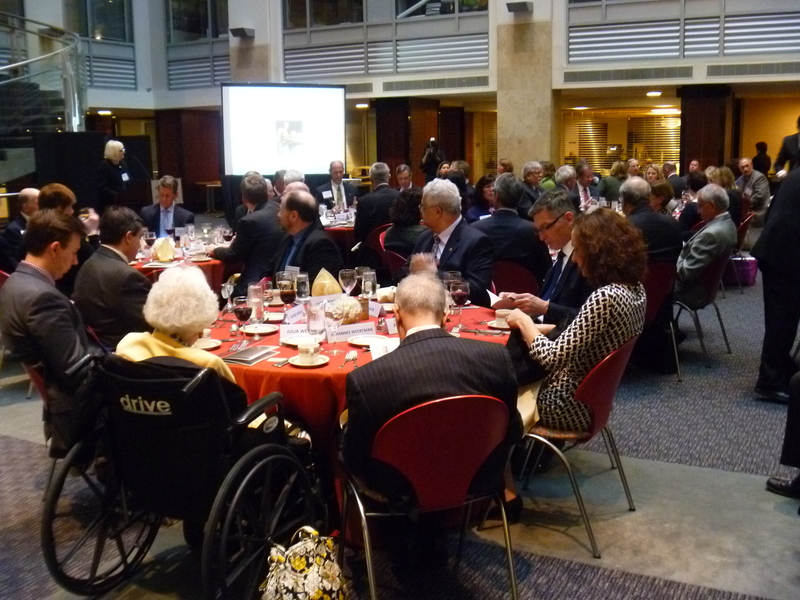 Leading U.S. engineering organizations convened at the National Academy of Engineering's Keck Center to hear from experts on the Resurgence of Oil & Natural Gas Based on Unconventional Resources and Engineering Workforce and the U.S. Economic Renaissance -- Opportunities and Barriers. 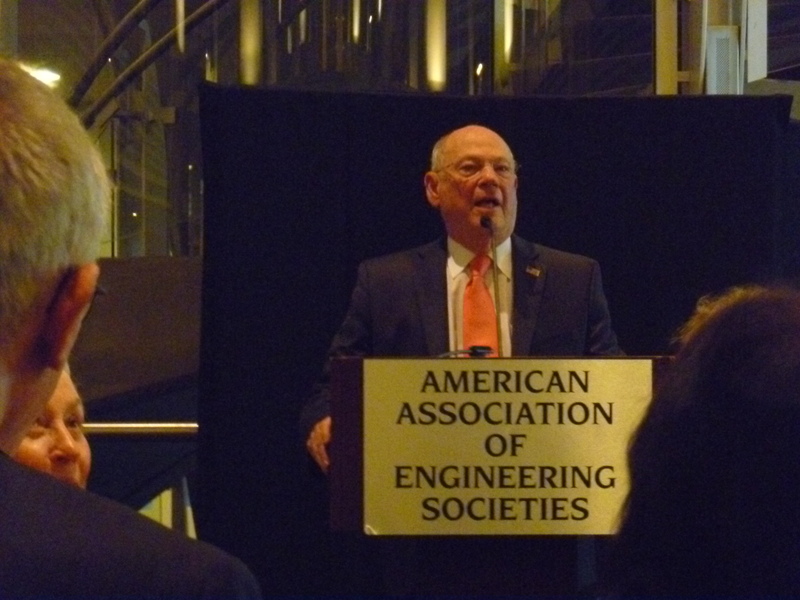 The first panel included members of AIME's Member Society, SPE, Dr. Stephen Holditch, Professor Emeritus of Texas A&M University and Dr. Jeff Spath, 2014 SPE President of Schlumberger Limited. 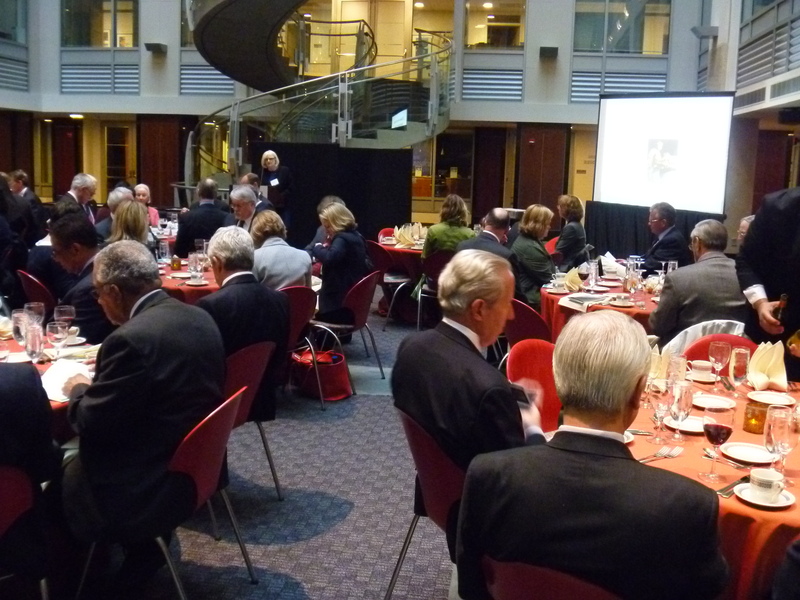 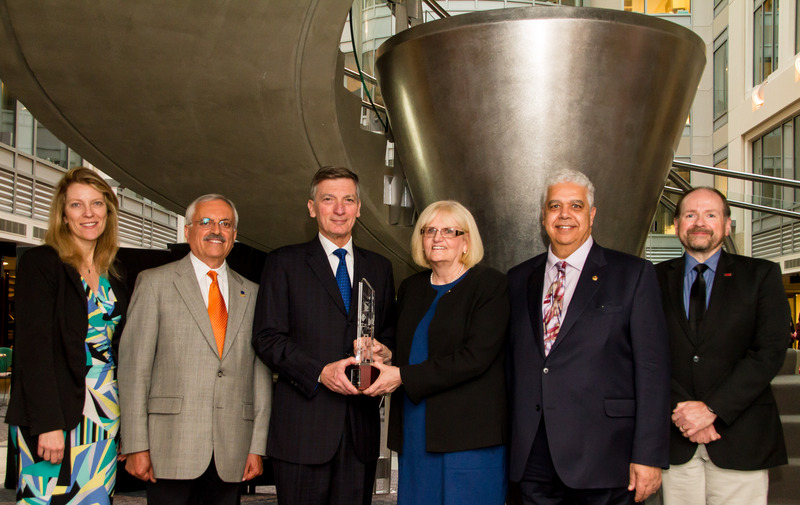 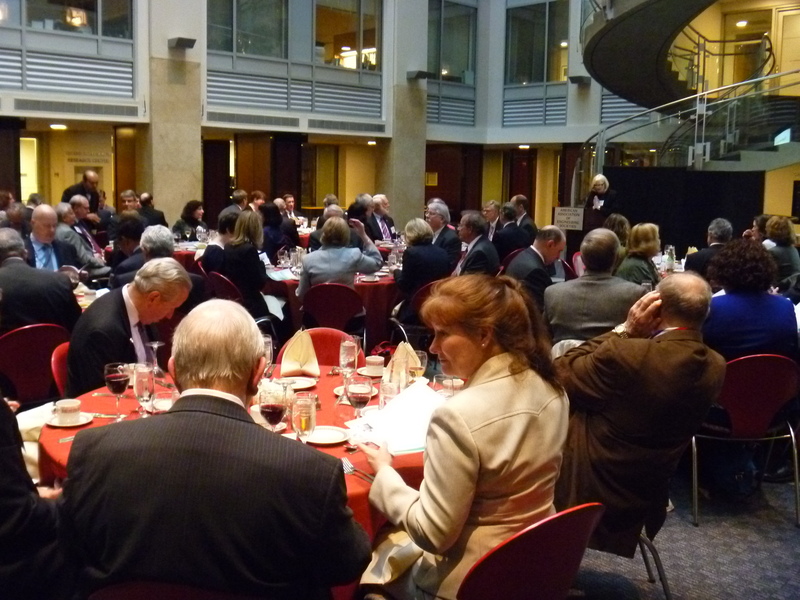 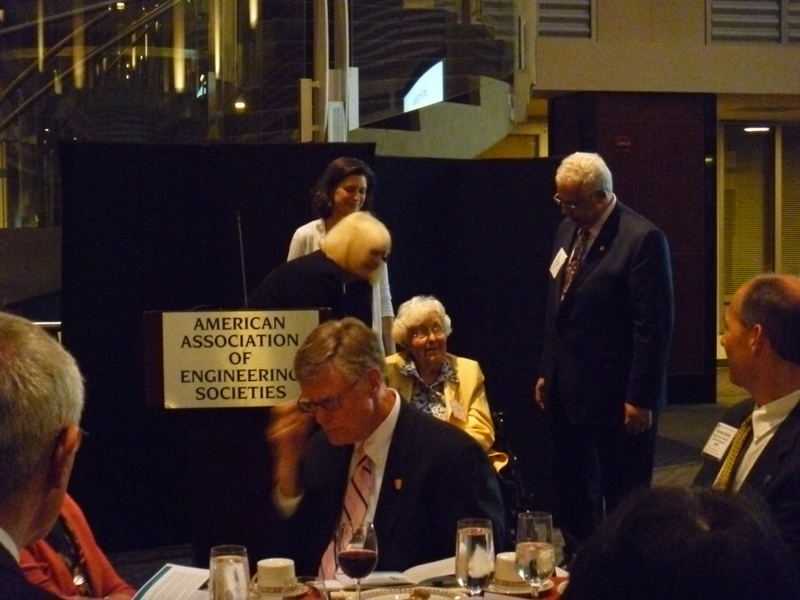 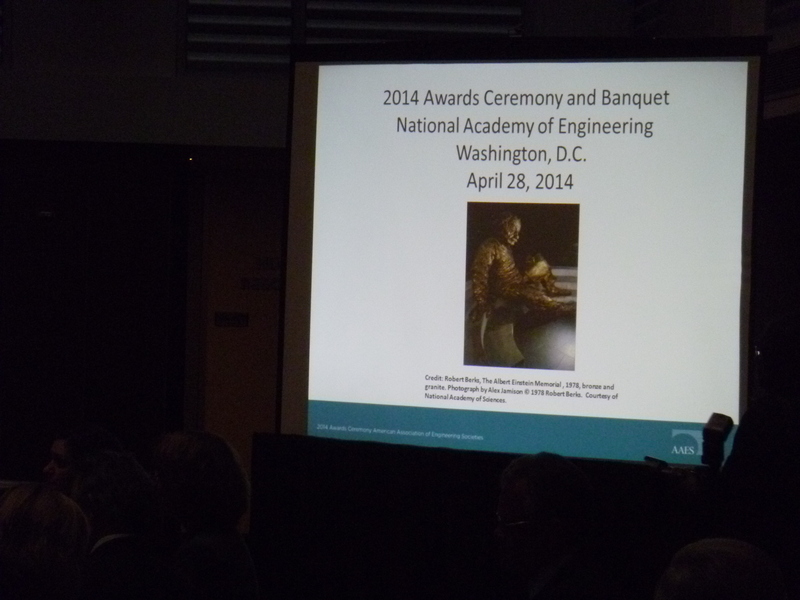 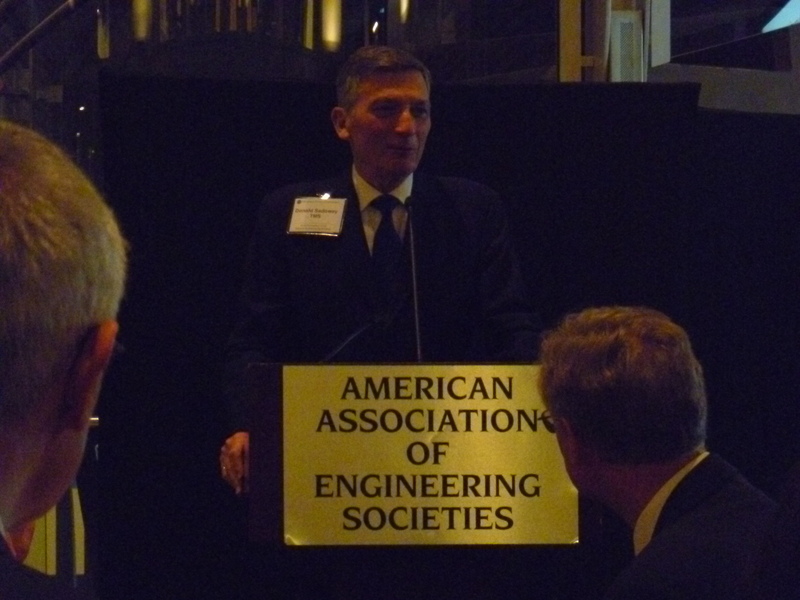 That evening the AAES recognized its 2014 award recipients. 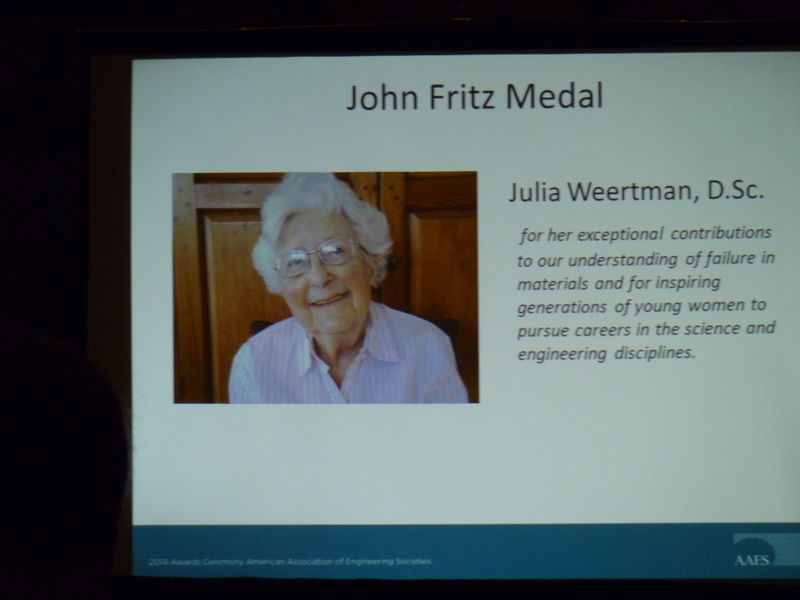 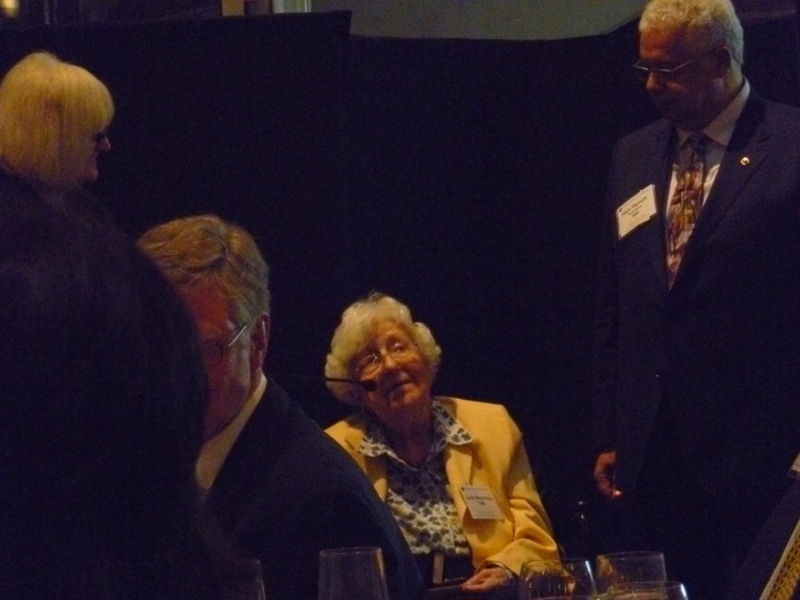 Among them were TMS members, Julia Weertman, D.Sc., receiving the John Fritz Medal, estalished in 1902, the highest award in the engineering profession, for scientific or industrial achievement in any field of pure or applied science and Donald Sadoway, Ph.D., receiving the Norm Augustine Award for an engineer who has demonstrated the capacity for effectively communicating the excitement and wonder of engineering. 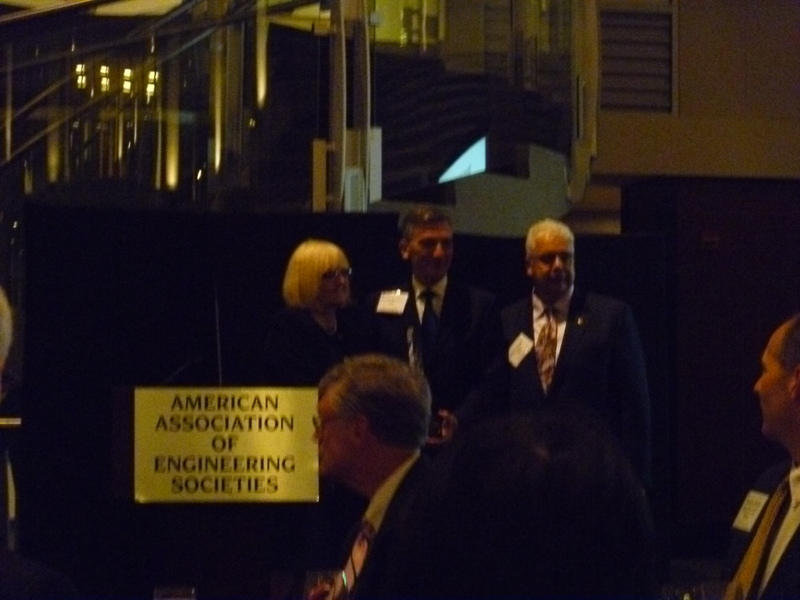 The award is conferred on those rare individuals who can speak with passion about engineering - its promise as well as its responsibility - so that the public may have a better understanding of engineering and a better appreciation for how engineers improve our quality of life.